The North Carolina State Treasurer holds over $700 million worth of unclaimed bank accounts, wages, utility deposits, and insurance proceeds that have been abandoned for 1 - 5 years. By law the state holds onto these assets for safekeeping. As the state holds onto the funds, the interest income goes towards the North Carolina public university and community college program. In 2008, the unclaimed funds helped over 70,000 students---perhaps that is why the funds have tripled from $255 million to $700 million in 8 short years. 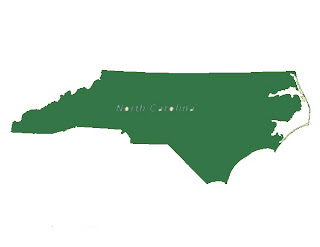 As of 2009 there were 1 million properties in the database and only 8 million North Carolinians! So there is a decent chance you may have some property waiting for you.